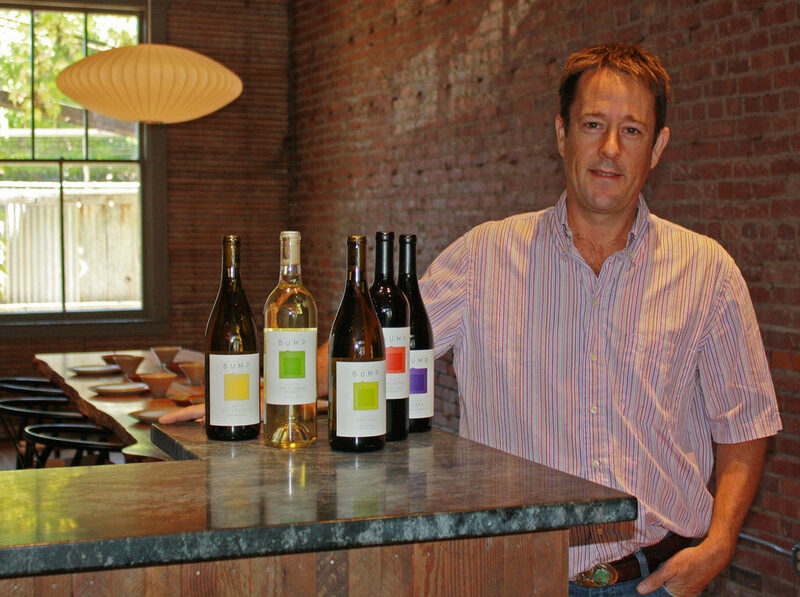 Blanchard Family Wines, Healdsburg: Two brothers named Blanchard — Mark and James — began making wine together several years ago. 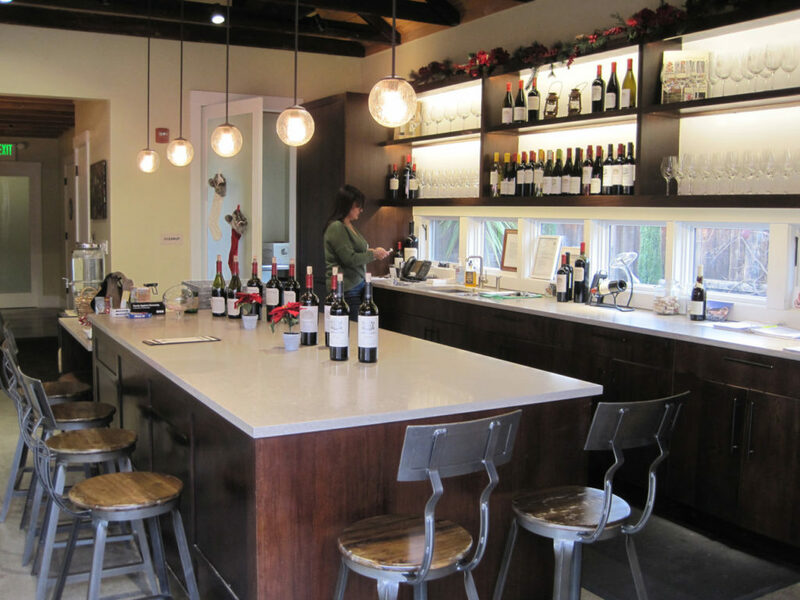 Today they operate a no-frills tasting room and production facility in Healdsburg for visitors to sample their limited production portfolio of reds (Cabernet Sauvignon, Zinfandel, Malbec and a blend called Red Scarf), along with rosé and Chardonnay. 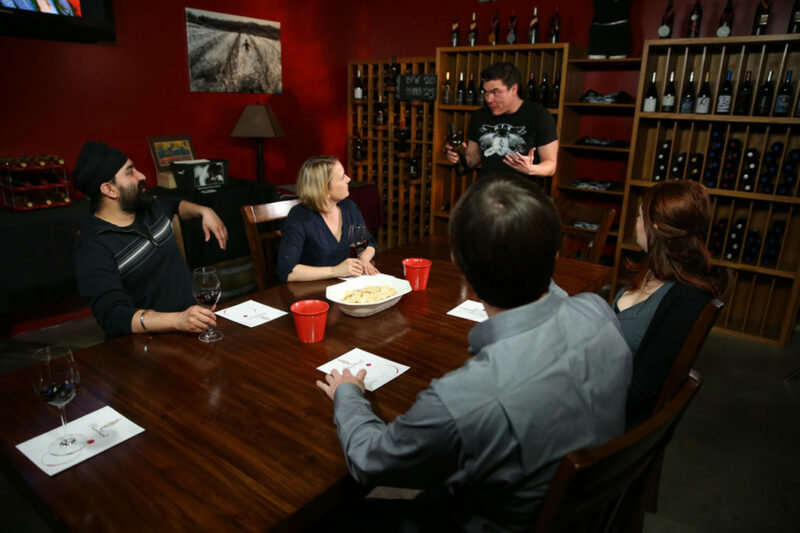 The $20 tasting fee includes five or six wines and a tour; call ahead to make an appointment. 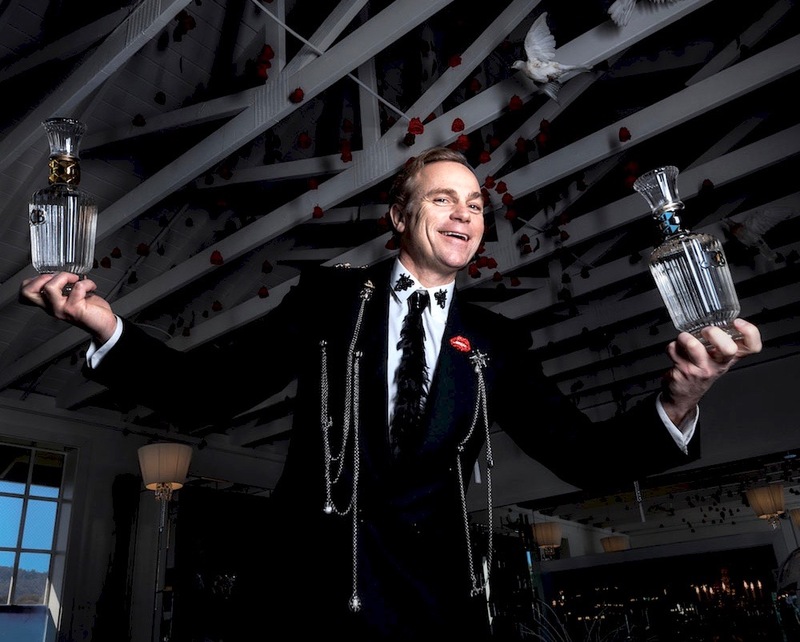 Mark Blanchard is your host (“I’m the entire hospitality department,” he remarks with a laugh). 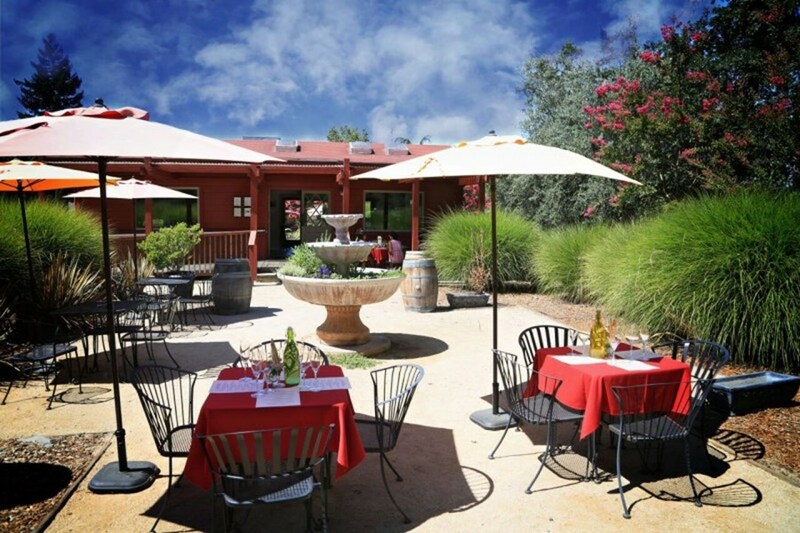 Blanchard Wines is a short walk west of the Healdsburg Plaza. 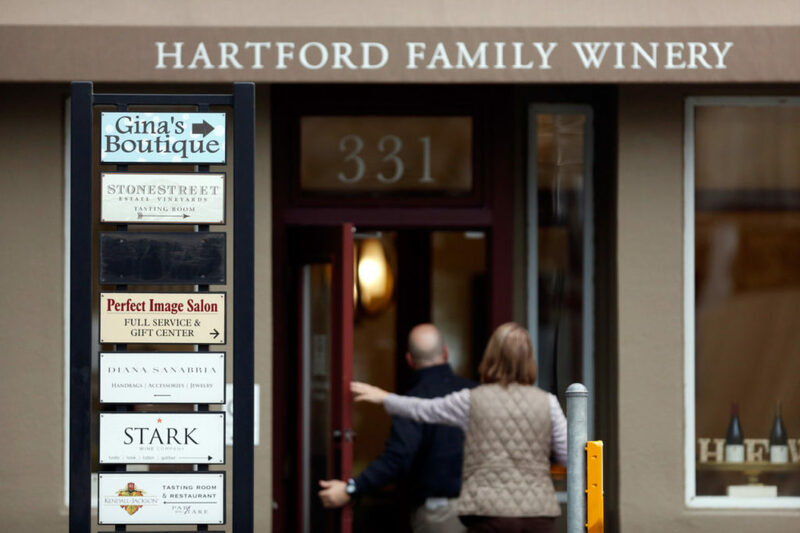 109 W. North St., Healdsburg, 630-606-4389, blanchardfamilywines.com. 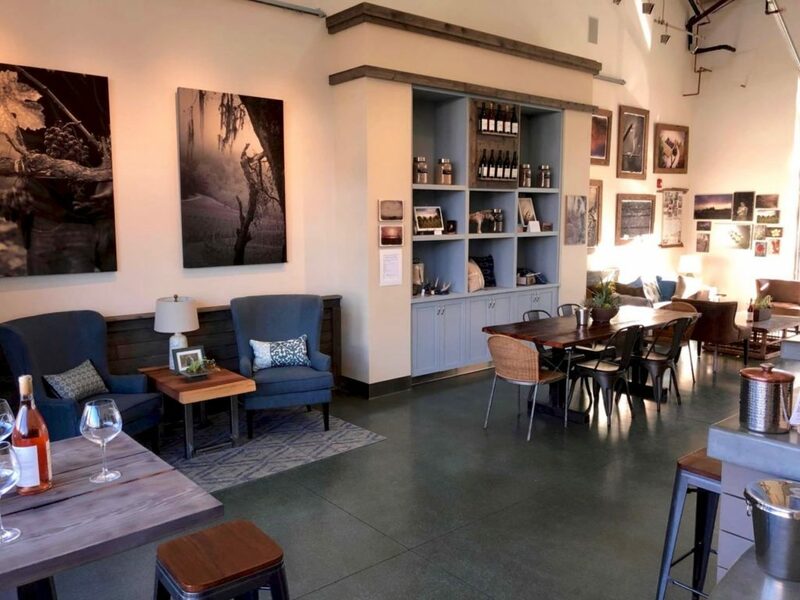 Kastania Vineyards, Petaluma: With the Petaluma Gap now officially Sonoma County’s newest AVA, attention is turning to many of the wine producers in this region who have wanted to add the words “Petaluma Gap” to their labels for a long time. 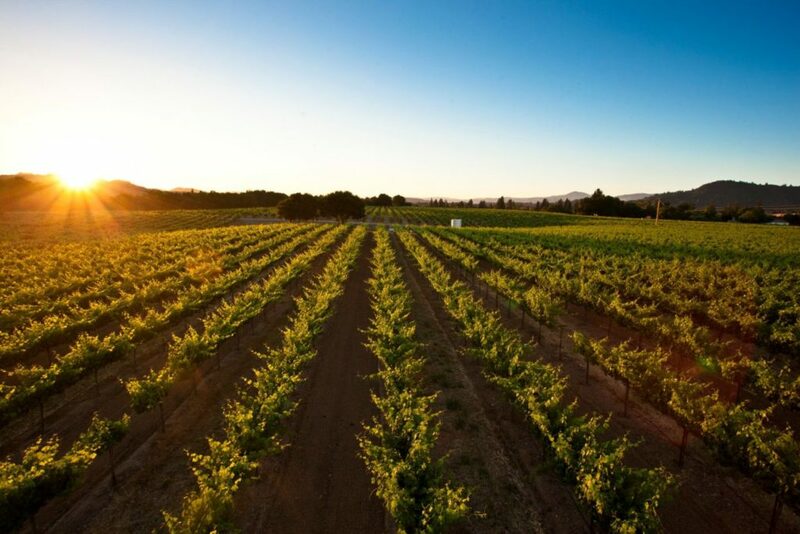 Members of the Smith family, owners of this winery, make Pinot Noir, Cabernet Franc and a red blend sourced from the grapes grown on land they have farmed for generations. 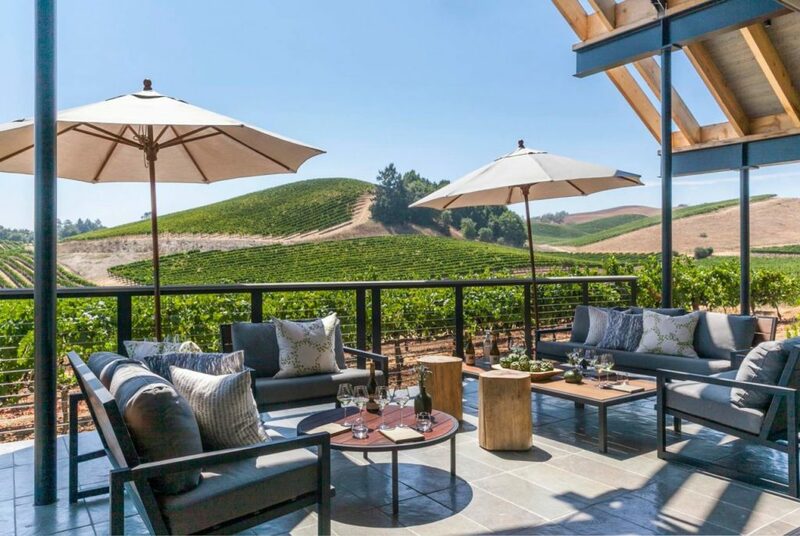 The terrace off the tasting room offers views of the Petaluma River. The tasting fee is $10 for seven tastes. Kastania is open Saturdays and Sundays for walk-ins, and weekdays by appointment. 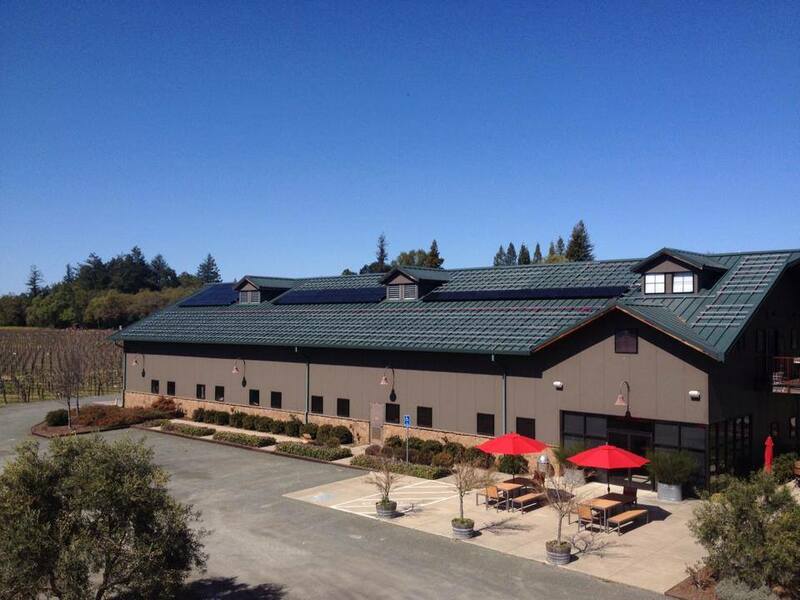 4415 Kastania Road, Petaluma, 707-763-6348, kastaniavineyards.com. 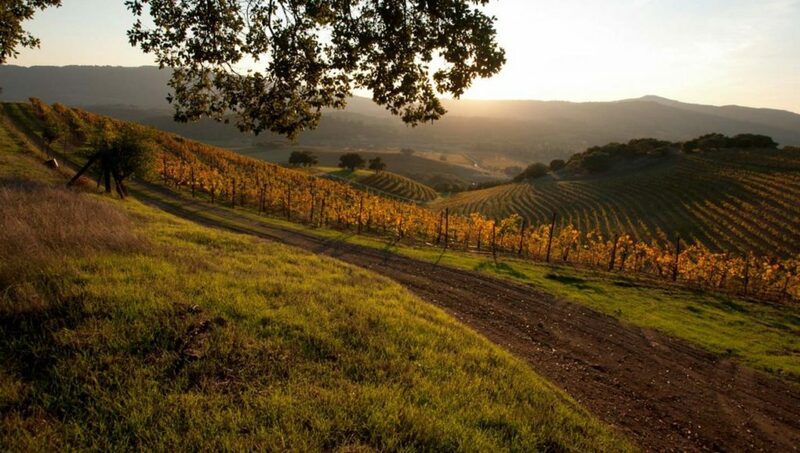 Mauritson Wines, Healdsburg: This stretch along Dry Creek Road has some of the prettiest scenery in the valley. 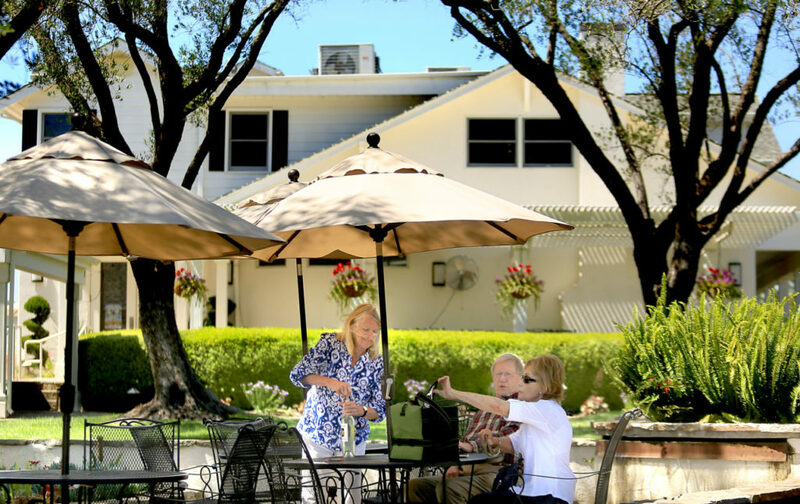 That makes it an especially pleasant place to sip Zinfandel, Cabernet, Syrah and Petite Sirah ($30 for a customized flight, $40 for a private tour and tasting). The Mauritson family has been farming in this region since 1868, and many of their wines are made from grapes grown in the Rockpile AVA. Wine critic Robert Parker has called Mauritson’s Zinfandel some of the best made in Sonoma County. 2859 Dry Creek Road, Healdsburg, 707-431-0804, mauritsonwines.com. McEvoy Ranch, Petaluma: Perhaps best known for its premium olive oil, McEvoy also produces wines from grapes grown within the newly designated Petaluma Gap AVA. 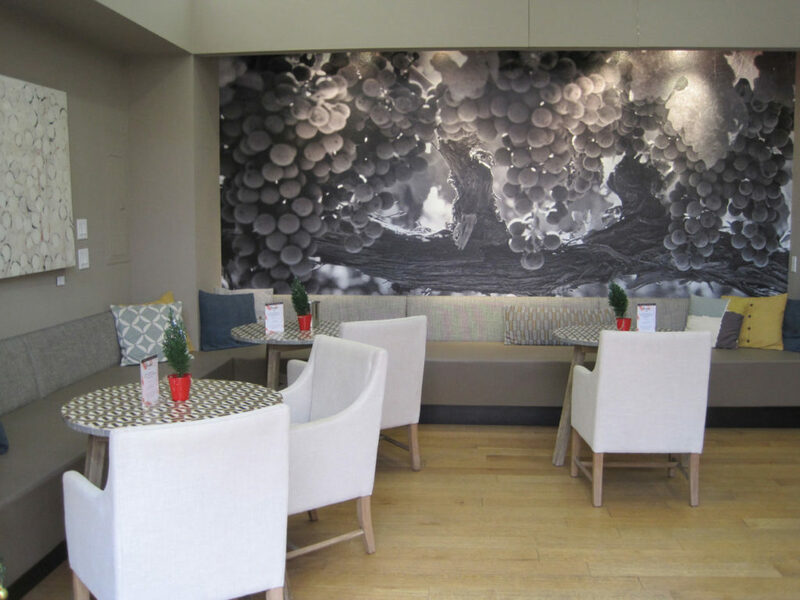 Varietals include Cabernet, Pinot Noir, Sangiovese and Chardonnay, among others. 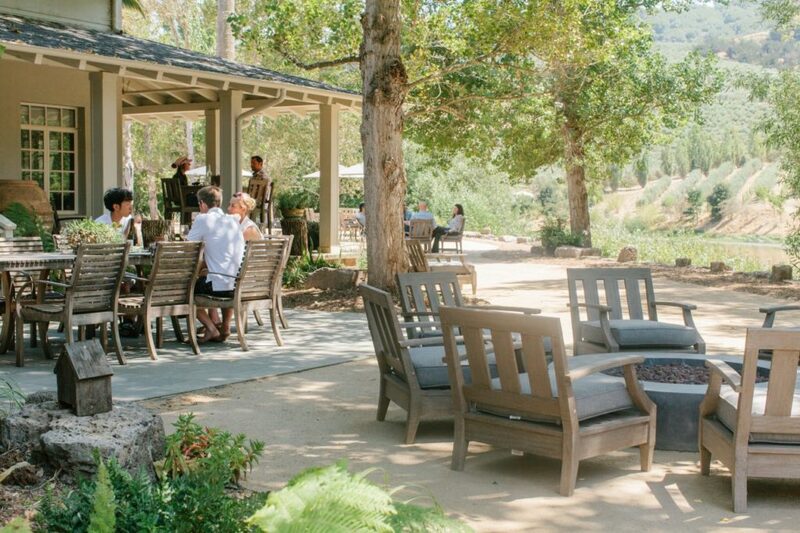 Tasting fees begin at $15 and take place at an indoor bar overlooking the olive mill, or on the outdoor terrace. 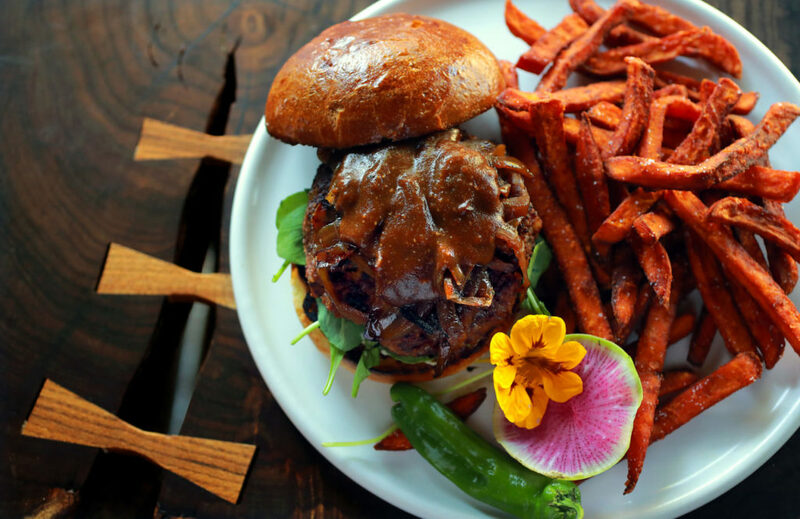 An extensive two-hour “walkabout” takes visitors throughout the ranch, along with food-and-wine pairings ($95). All tastings and tours are by appointment. 5935 Red Hill Road, Petaluma, 707-769-4100, mcevoyranch.com. Paradise Ridge Winery, Kenwood: Though its winery in Santa Rosa was destroyed in the Tubbs fire last October, Paradise Ridge continues to welcome visitors to its Kenwood tasting room to enjoy the excellent wines it creates from grapes grown at its Russian River Valley estate and also in the Rockpile AVA. Expect to try Cabernet, Zinfandel, Pinot Noir, Chardonnay and Sauvignon Blanc. Tastings start at $15. 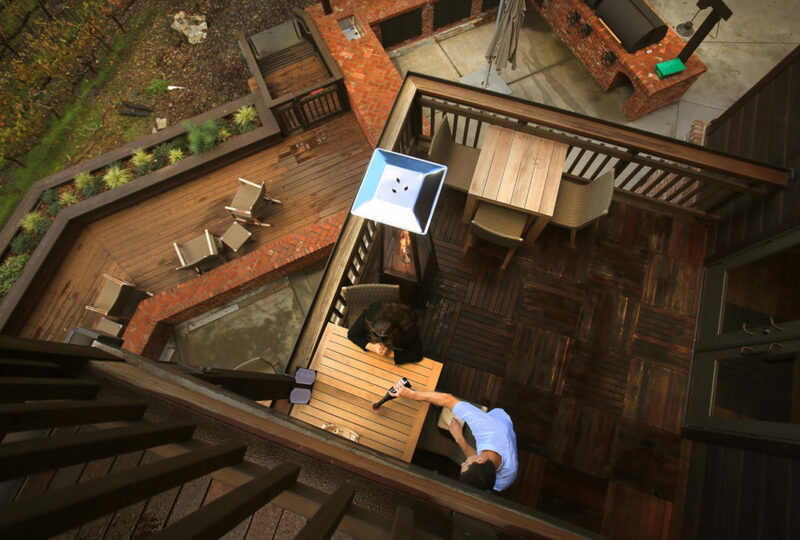 More enhanced options include an herb-and-wine sensory experience ($25); wine and chocolate ($30); and wine, chocolate and “guided education” ($40). 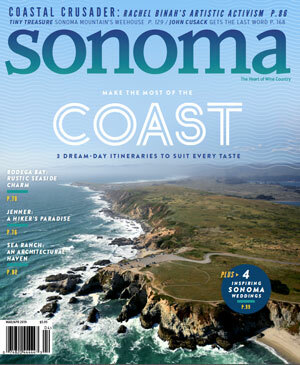 8860 Sonoma Highway, Kenwood, 707282-9020, prwinery.com. 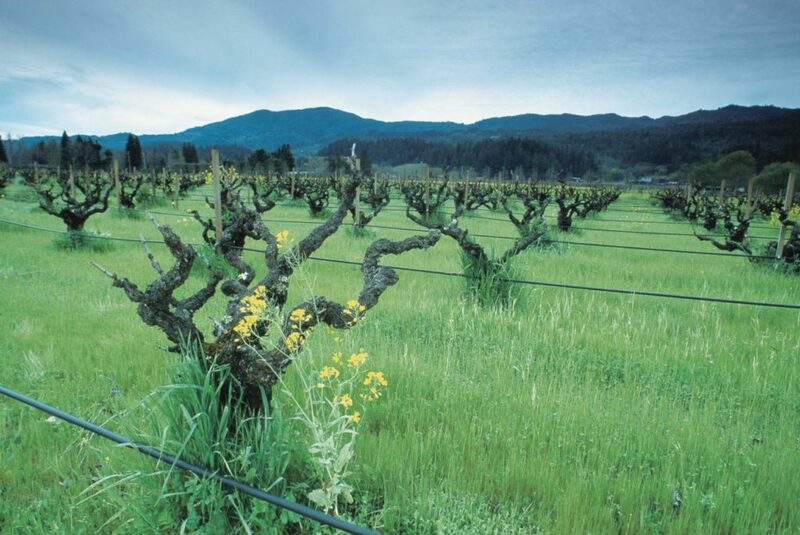 Bud break is in full swing in the vineyards, and the days are growing longer. 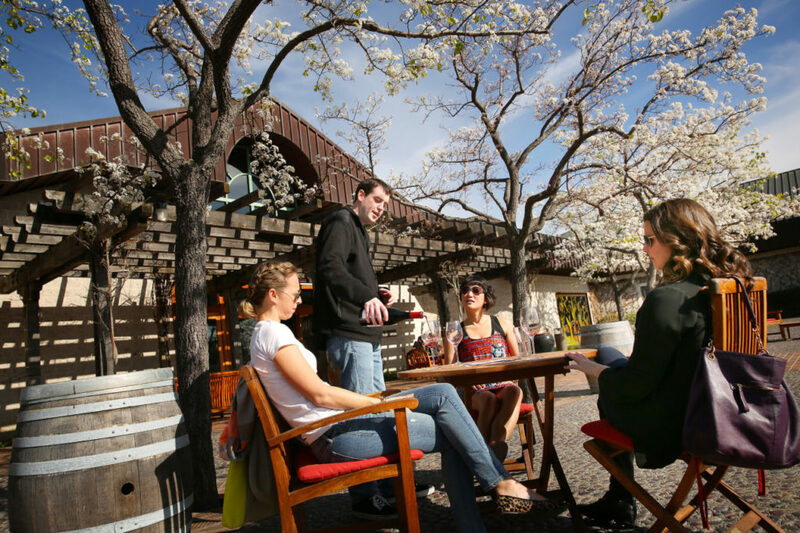 In some tasting rooms, the coming of spring ushers in barrel sampling and new releases. 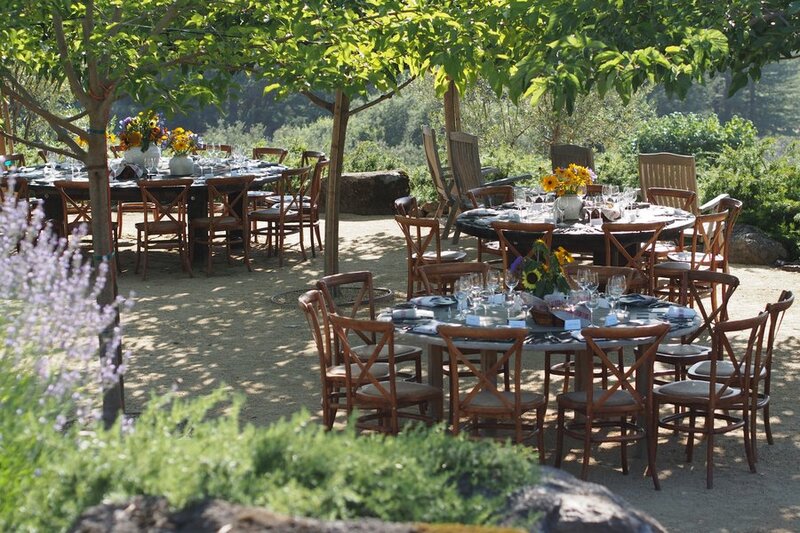 Special annual events include the Wine Road Barrel Tasting (March 2-4 and 9-11) and the Savor Sonoma Valley barrel tasting on March 17-18, focusing on wineries in Glen Ellen and Kenwood. 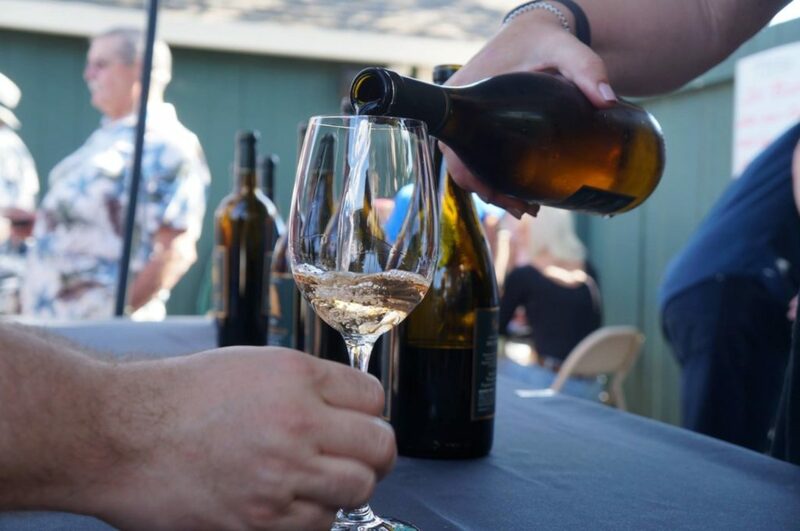 Signature Sonoma Valley, an “immersive” wine experience sponsored by the Sonoma Valley Vintners & Growers Alliance, is set for April 6-8. 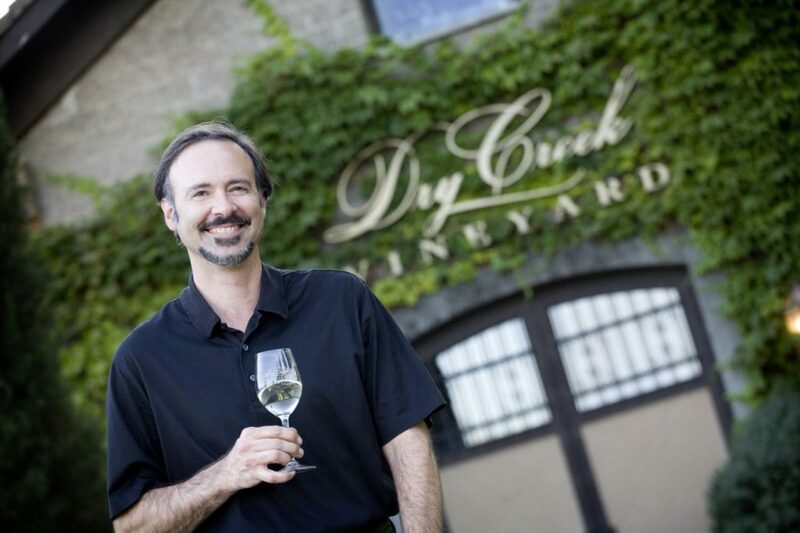 Closing out that month is Passport to Dry Creek Valley (April 28-29), which showcases wine, food and fun at more than 40 wineries. 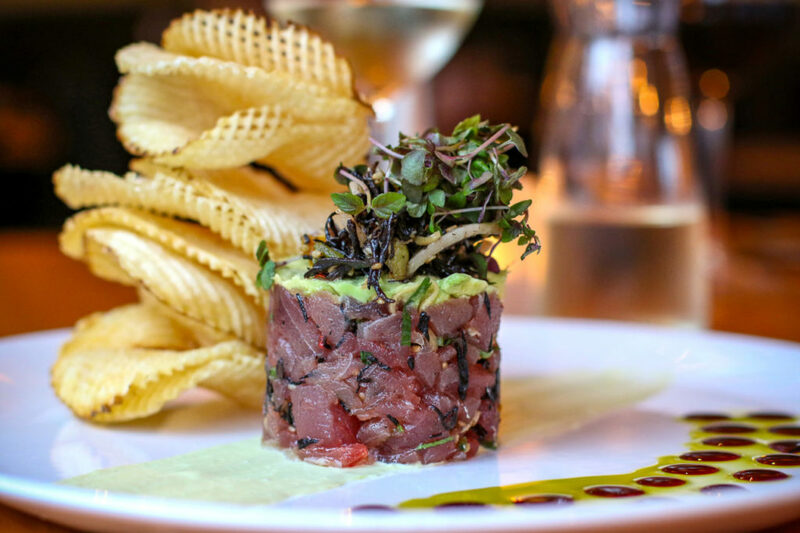 Click through the gallery above for tasting rooms to visit right now. Call or check their websites for the latest information.